Alieu Kosiah, the Liberian war crime suspect held by Switzerland, is expected to remain in preventive detention for another three months. A source told Nordic Africa News that the decision to extend was made after a hearing recently. When contacted the spokeswoman of the Office of the Attorney General of Switzerland Jeannette Balmer said “We can just confirm that the criminal proceedings are still ongoing with the accused in prevention detention”. In a short email response she said her office could not go into any details about the case: ” We cannot confirm or invalidate elements subject to investigation secrecy”. 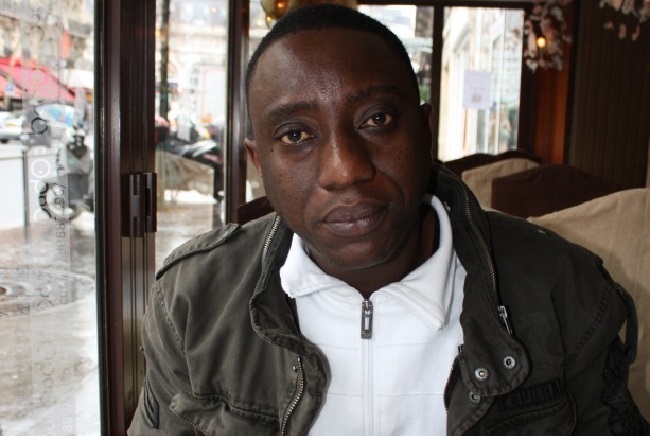 Kosiah, who has been living in the European nation was arrested last November, following complaints by a number of Liberians, and has since been held on suspicion of carrying out war crimes and crimes against humanity while serving as a militia commander for one of the warring factions in the Liberian civil war.